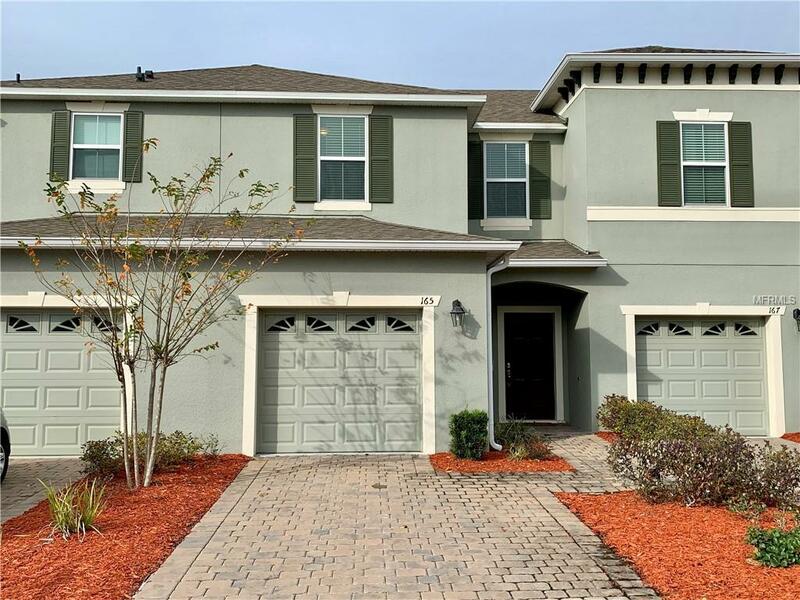 Must see waterfront townhouse in the beautiful community of Grande Champion, located just minutes from all that Daytona Beach has to offer! 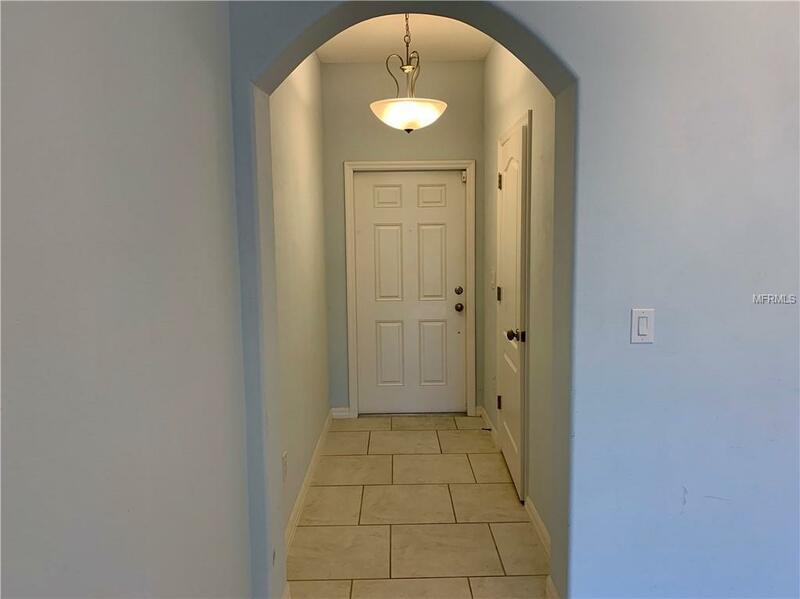 Just minutes to the famous Daytona Beach and pier, Daytona Speedway, Daytona International Airport, Embry Riddle, outlet centers, and much more, what a location! 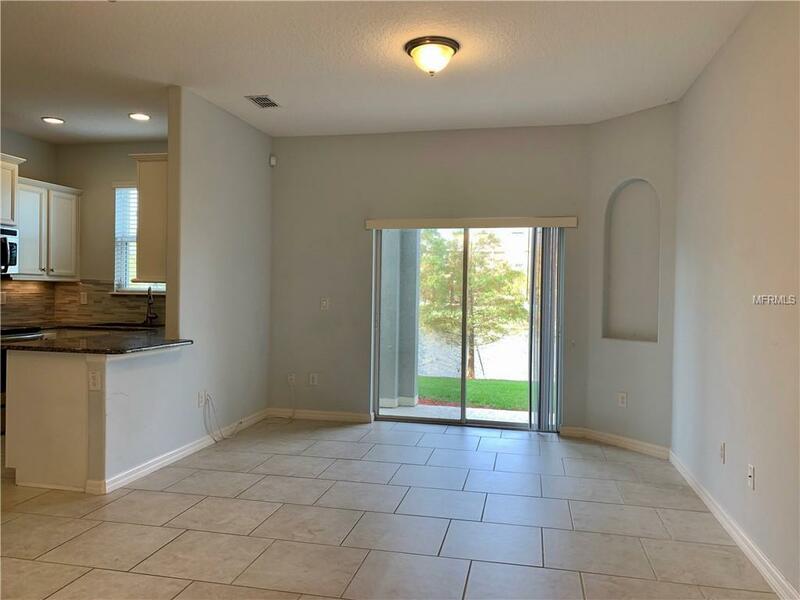 This unit offers tile throughout the first floor, a beautiful and contemporary kitchen with granite counters, wood cabinets, stainless steel appliances and a water view. The second floor features 3 bedrooms, 2 baths with a private master bedroom overlooking the beautiful pond. 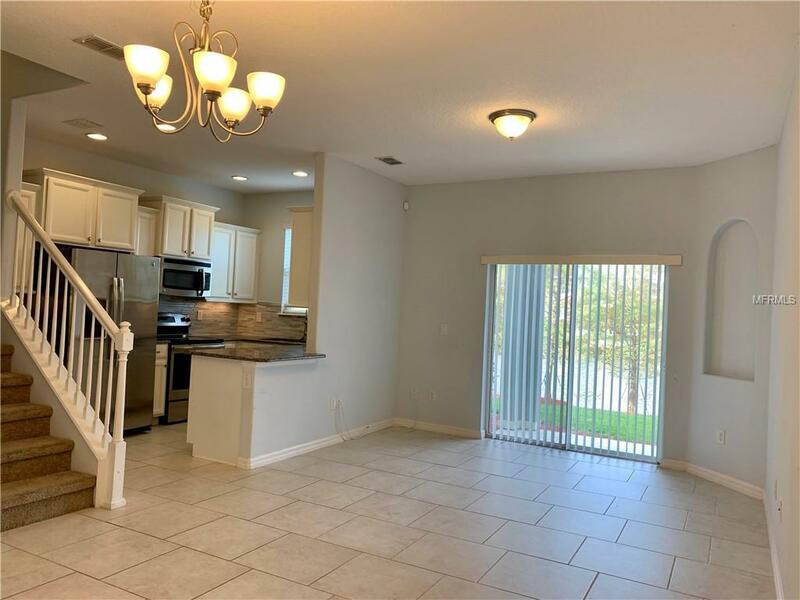 Enjoy relaxing on the private covered patio or catching some sun at the community pool just steps away, either way nothing beats this fantastic location! Listing provided courtesy of Verandah Properties Inc.